Wondering About White Mehendi? 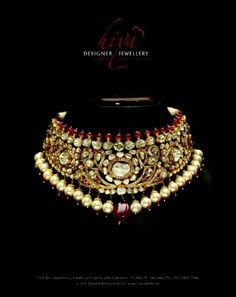 | The Trousseau ""
I spend all my time on Facebook, Instagram, Pinterest and Snapchat. Simultaneously. Across various devices. So what is this White Mehendi again? To begin with, white mehendi isn’t even mehendi/henna! The characteristic property of henna is the dark reddish-brown stain it leaves behind. 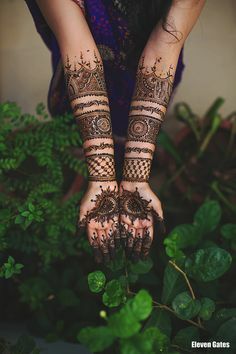 So to boil it down, white mehendi is simply another form of body tattoos where the designs are inspired by the traditional arabic motifs used in mehendi. Normally, the materials are a mixture of cosmetic adhesive and body paint, or just either mixed with water. Given that this trend originated in the middle east, it’s natural that the name “White Mehendi” caught on. And how long will the Mehendi stay? To be honest, you shouldn’t expect the same results from this as you do from the traditional mehendi. There are lots of ingredients out there that can give you the white mehendi effect – some of them safe, some of them not safe at all. So firstly, make sure that your mehendi doesn’t have any bleach or chemicals. These are the ones that would guarantee a long-lasting effect but would definitely damage your skin in the process – and who knows how long that would last for? You’d rather be safe than sorry, and opt for organic body paint or mild cosmetic adhesive. You can always ask your artist to add in some body glitter/pigment for a more glamorous look. Expect this to last a day, or maaaaybe two, but definitely not more. Ok…so what’s the hype all about? The white henna cones are also a really cool party favour for your favourite ladies. Heck, I’d even suggest it for those grooms who are forced to put Mehendi on, but can’t stand the sight of it. Interesting. Now, how do I try it out? Yeah, this is the tricky part. I looked around online and offline, and couldn’t seem to find any artists in India trying this out yet. However, I did find this wholesaler in Surat, who retails via Flipkart. I called him up, and he claims their Mehendi is made from cosmetic adhesive and natural ingredients which have no side effects. I plan to order a pack myself, and try it out soon, but until then – a word of caution, ladies! Once you’ve got your hands on the cones, just get in touch with your regular mehendi person, and ask them to doodle away. Alright! So is that it? Just before I leave you with all this information, I do want to repeat – please please please be careful – no trend is worth harming your skin for. Make sure you carry out a patch test well in advance, and observe your skin for the next three days. Watch out for allergies, burn marks or any kind of irritation. 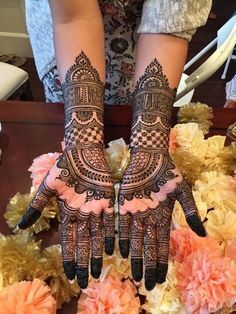 PS: Don’t forget to keep your mom-in-law informed of your white mehendi plans – after all, they say that the darkness of your mehendi reflects her love, and you don’t want to start off your new life on a rather bleak note. Jk, jk, I’m sure you guys would have a great time bonding over how amazing your hands looks with all the amazing designs, and aren’t you glad you read this amazing post on this amazing blog? I love you! This blog is amazing – so much you! <3 best of luck, my dear Prerna!! !